1812: How did the Rothschild Dynasty Grow Wealthy? 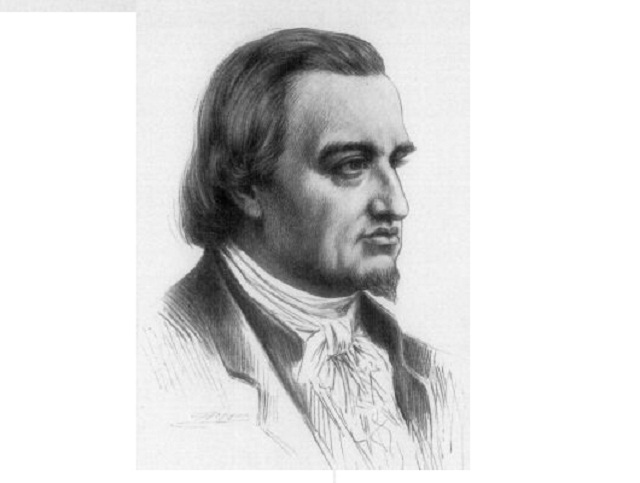 Mayer Amschel Rothschild, who founded the Rothschild banking dynasty, was born in the Jewish ghetto of Frankfurt am Main, where he died on this day in 1812. Mayer Amschel Rothschild, a member of probably the richest family in world history, died on this day. He died in Frankfurt am Main, where he had been born 68 years earlier. The generations of the Rothschilds had lived in the “Judengasse”, the Jewish ghetto. It is interesting to note that this ghetto was one of the most important in Europe. The location of Frankfurt is extremely important (Frankfurt Airport is one of the busiest airports in the world), and Frankfurt is also the financial center of Europe. The Seat of the European Central Bank, the Deutsche Bundesbank, and the Frankfurt Stock Exchange are also there. The facade of the family’s house was only 3.4 meters wide (due to the limited space in the Jewish ghetto). Their situation changed when Mayer Amschel Rothschild started to provide banking services to the German Prince Wilhelm of Hesse. It is interesting to note that the family of this prince became rich due to the “rental” of mercenaries to UK, who fought against the Americans in the War of Independence. It is well-known that the British didn’t have significant ground forces (they only had a strong navy), and they had to rent the soldiers for the war against the Americans. The latter called them “Hessians”, and still remember them. Mayer Amschel Rothschild became the chief banker of the wealthy Prince Wilhelm of Hesse, and used his money for the major international investments. Soon, he became richer than the prince. Rothschild’s fortune grew when he lent money to the British, to support their fight against Napoleon in Portugal. 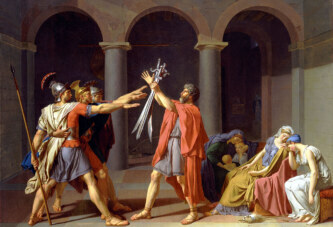 He had five sons, who settled in different European cities, and started to work there. His eldest son lived in Frankfurt. He was supposed to succeed his father. The four brothers founded branches in London, Paris, Vienna and Naples. Their empire became the world’s largest banking organization. Mayer Amschel died two years after the last branch (in Paris) was established. He died in Frankfurt, where he was buried in a Jewish cemetery. Forbes magazine named him the seventh most influential businessman of all time.